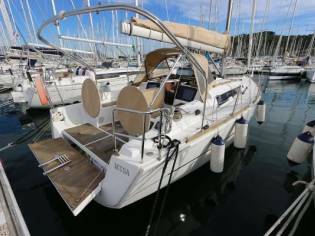 Prices of Dufour 350 Grand Large boats from 2017 advertised in iNautia.com in the last two years. 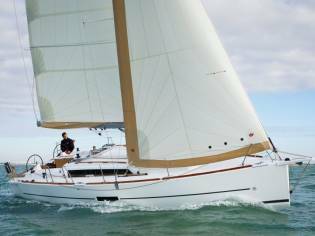 The price of the advert is €115.000, 4% cheaper than the average cost. 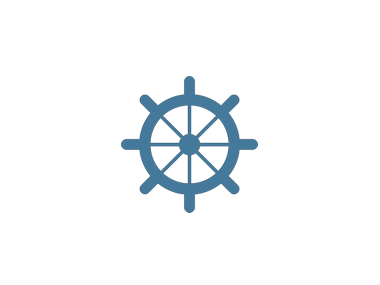 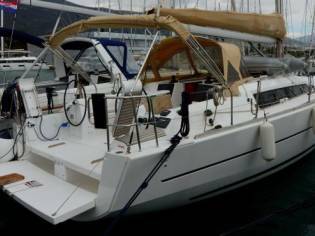 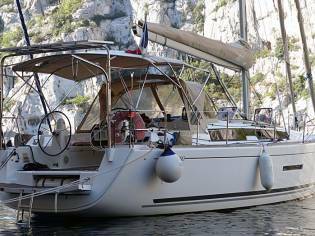 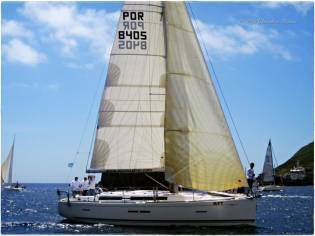 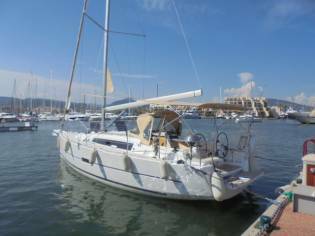 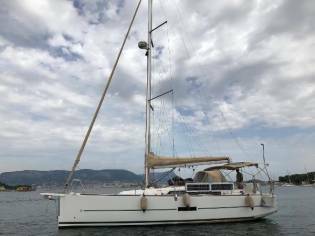 It is a sailing cruiser, manufactured by the shipyard Dufour Yachts in the year 2017 and has a sale price of 115.000€.